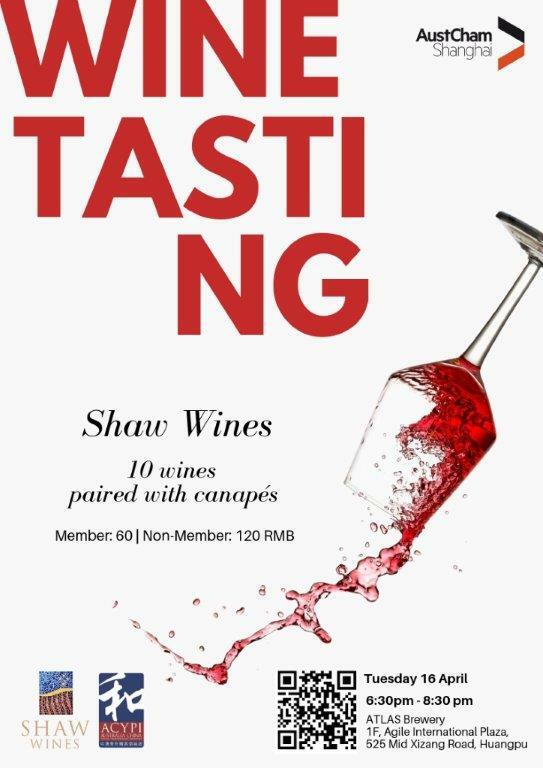 Come along for a private wine tasting with Shaw Wines, 10 wines paired with 10 canapes. Shaw Wines presents 10 award winning wines from their Murrumbateman Vineyard 40 kilometers north of Canberra. You'll have a pleasure of sampling a prestigious wine list which to date, has been awarded 58 Medals including Trophies and 16 Gold medals from National and International wine shows from London, Vienna, San Francisco and Hong Kong. Shaw Wines is a family owned and run winery producing Single Vineyard Premium wines. Their wines have won well over 1000 National and International Wine Shows including Australia's Best Cabernet Sauvignon at the IWC London Wine Show. Shaw Wines now have wine warehouses in Shanghai and are able to supply direct to consumer within 1 to 3 days delivery to most of China delivered by SF Express. Also, keep your eyes peeled for the launch of the Shaw Wines WeChat mini program which will allow you to deal directly with Shaw Wines and not through a third party. 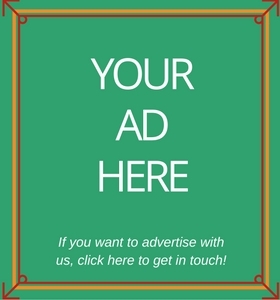 For more information on Shaw Wines, visit their website.